Trusted by 49,965 web sites world wide. Managing 4,994,484 links daily and growing. Google says "content is king". Use our online dashboard to create keyword driven content that will stream directly to your website. Quality relevant links from real website owners just like you. We categorize and optimize the exchanges for maximum benefit. State-of-the-art online portal gives you full control of the plugin. Login from any device and manage and monitor your results. Our plugin is ever evolving with new services being added. Enjoy extras like an auto xml sitemap, seo blog, web tabs and more. Set your SEO efforts on auto pilot and enjoy your life! 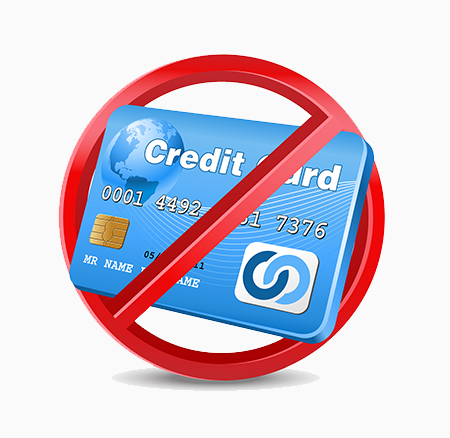 Free means free, no credit card required. When you use our tools, you can get up and running in minutes with our easy installation process. Once added to your site, our SEO Plugins are easy to maintain and edit. The amazing power of our free services are using our patented plugin technology that has been 12 years in the making. Inject it today and get your important keywords in the SERPS. Step by step installation process, plug it and forget it. We have been innovating the way Search Engine Optimization is implemented. 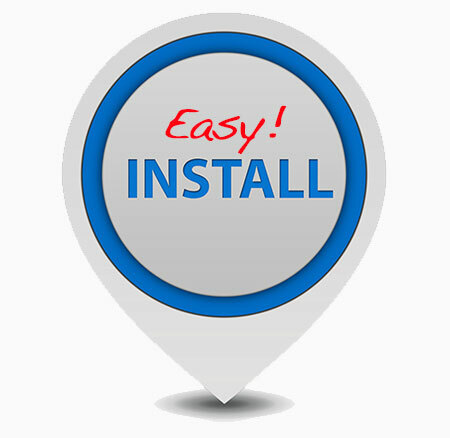 We have designed an easy to use plugin that easily installs into any WordPress site. We have also stream lined the installation for traditional HTML websites. Quickly create your account and add the required information about your domain. Then follow the quick and easy process of installing the plugin. Within minutes you could be sitting on the road to easy street. 3 ways to install, let us do it for you, let your web designer do it, or you can do it. It's that easy. 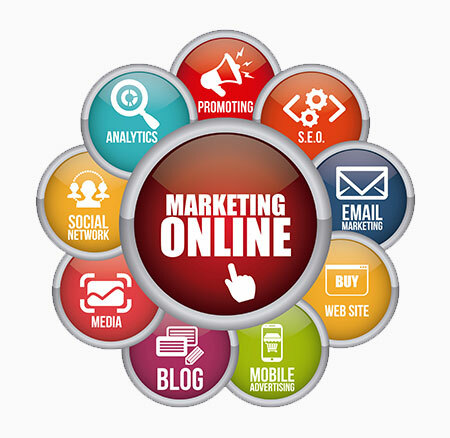 Our proven Search Engine Marketing methodology is founded on 12 years of research and development. Being there in Google’s infancy and studying their algorithm changes we have been able to adjust and grow along with them. By using techniques straight from Google’s webmaster guidelines you can rest assured that there is nowhere to go but up as we have never harmed or gotten a client banned from the search engines. Pick and choose what widgets are best for you and your business. No two businesses are the same. As if a tried solid and true Search Engine Optimization service just was not enough, enjoy other great and free features such as our auto xml sitemap, SEO blog, web tabs and more. Having complete control over the plugin and its many features is a breeze when you log into your State-of-the-art online dashboard which gives you full control of the plugin. Login from any device and manage and monitor the different aspects of the service and your SERP results. We inform you about everything, never in the dark, no black curtain, we are always proactive in informing our clients about changes, rankings, links, in our email platform. We offer 2 main ways to earn money with our SEO Plugin. 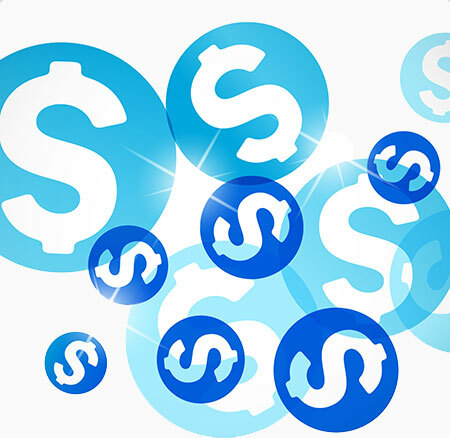 As an affiliate, drive traffic to our sign up forms and receive awesome commissions. If you are a little more dedicated and want to make a lot more cash, opt to become a reseller, where we offer a white labeled back office so that you can brand it as your own and sell our services at prices you control. If you are looking for a bit of extra change or looking to be your own boss join the ranks of Blackwood Productions today! 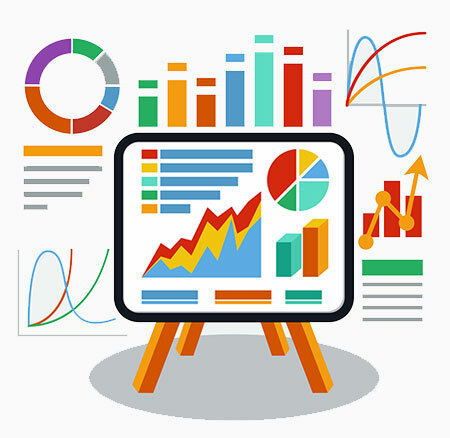 Use our easy to use stat reports to see what is working for your site and what is not. to imagine the world without them. Here’s the thing. Link exchange per se is not dead. Links are still and will always be valuable. by the next Google update?